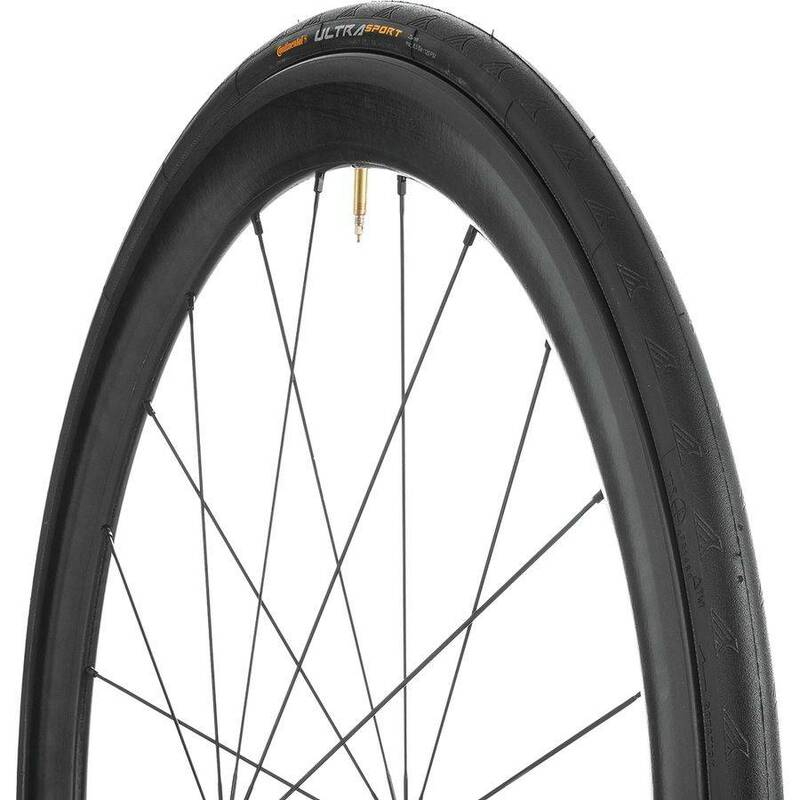 Continental revamped the Ultra Sport by giving this new version a 180 TPI casing, which is up to triple the threads of anything else at this price point and more than many other brands' top-shelf offerings. The higher thread count means better ride quality and greater puncture resistance. So where are the sacrifices made that keep the costs down? The Ultra Sport II doesn't get the amazing Black Chili compound that makes the upper-end Continental tires so revered, but it does get a darn-close silica-based tread compound so it can stack on nearly as many miles as its overachieving siblings — and again, still far more than many competitors' tires at any price.